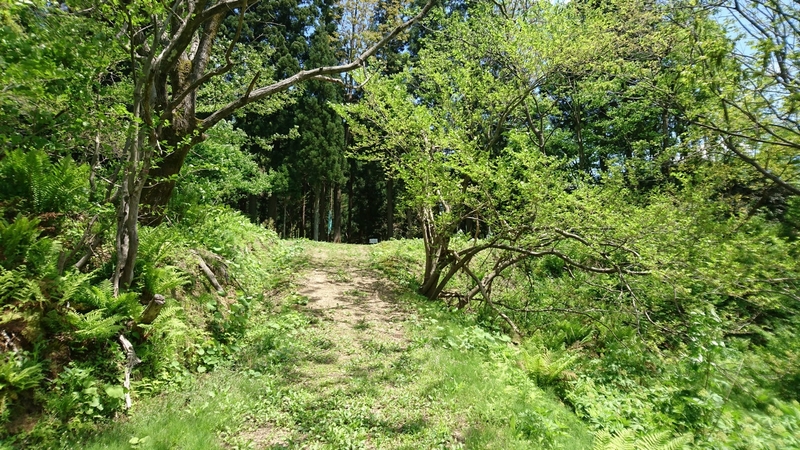 Known locally as the ubusho or ‘birthplace,’ legend has it that these boulders located deep in Itoigawa’s picturesque Shimamichi Valley, were the birthplace of Princess Nunakawa. 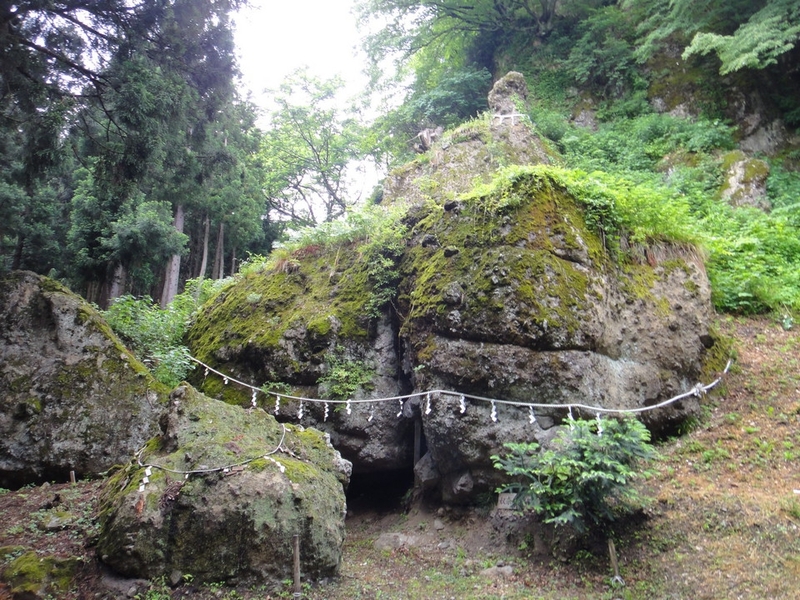 The boulders have long been regarded as an object of worship and a small shrine is built into the crevice of the boulders. 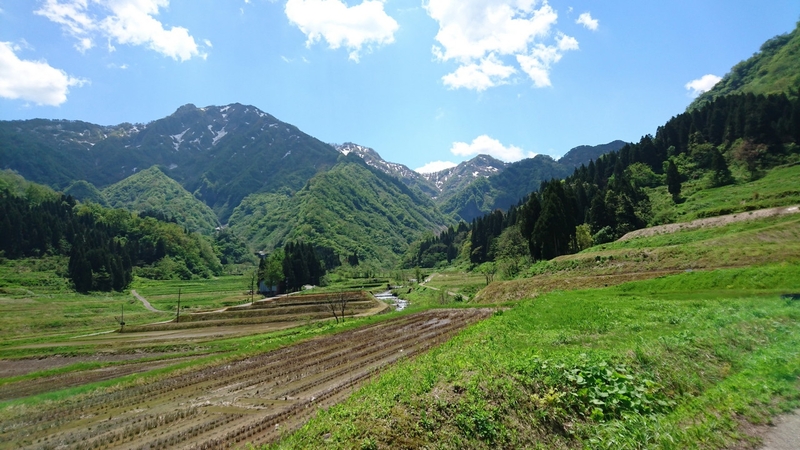 The ubusho is often visited by those wishing to pray for happy marriage or safe childbirth.